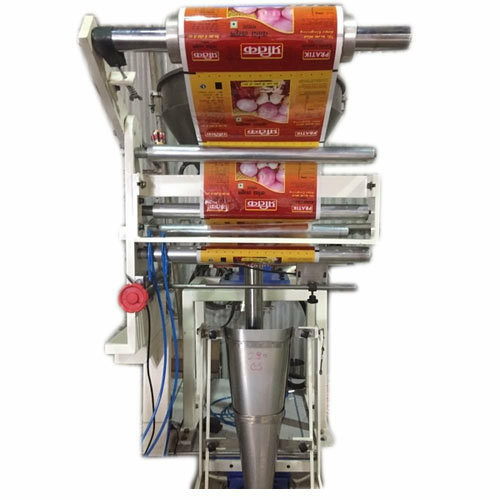 We have emerged as a well-known entity that is engaged in offering an extensive series of Onion Paste Pouch Packaging Machine. Established in the year of 2017, Fill Pack Solutions are engaged in manufacturing and wholesaling of Pouch Packaging Machine, Plastic Packaging Pouch and Spice Machine Parts. Our offered products are widely admired owing to their top features. Our products are extensively employed in the market for many purposes.